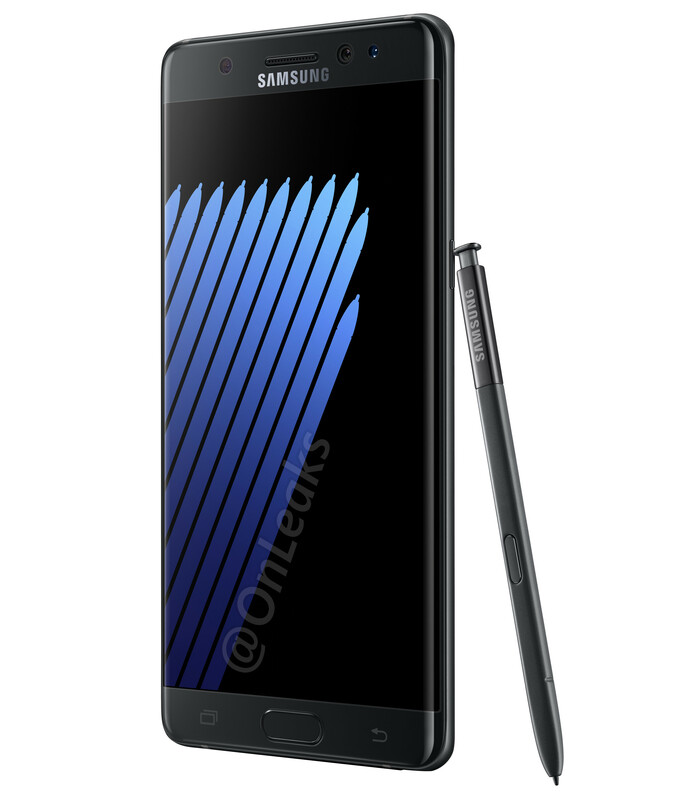 [Opinion] The Galaxy Note 7 has been announced…but should you buy it? Samsung announced the next edition in their Galaxy Note series, the Note 7, and it has sparked a very interesting response. Sean P. around these parts was in particular very excited to see (and likely purchase) the next Note device, but has cooled significantly since the announcement. Not that a phone priced at between $850-$890 depending on carrier should be an easy “pull-the-trigger” buy. So if you are considering making the plunge, are already a Note user or fan, or just want to know what the big deal about this phone is, let’s take a deeper dive into what’s going on. First, let’s talk specs: the Galaxy Note 7 will have a Snapdragon 820 processor, paired with 4GB of RAM and 64GB of storage. Its also sporting a 5.7″ QHD display (2560×1440) with 515PPI (pixels per inch) and has an SD card expansion slot, supporting cards up to an additional 256GB. Its got a 3500mah internal battery and its also IP68 rated, meaning its water and dust resistant out of the box. It sports a 12MP rear camera with a f/1.7 aperture and OIS (this is the exact same camera that’s in the Galaxy S7 Edge) USB-C charging with wireless charging too. It will come in 4 colors at launch, gold, black, silver, and blue. The device is in a lot of ways, very comparable to the previously released Galaxy S7 Edge. In fact, other than a slightly larger display (5.5″ vs. 5.7″) its very hard to differentiate between the 2 displays. The initial rumors pegged the new Note as much different (check out episode 4 of the Silicon Theory podcast here for a good overview) with a potentially larger battery, more RAM, and a newer generation CPU. With different specs, this could be a reasonable buy – maybe even justified at its substantially high price point (iPhonesque if you will) With the more pedestrian and similar to its launched-earlier-in-the-year brethren, is it really worthy of a $350 markup over the S7 Edge? The Notes were traditionally for power users, and folks who wanted a major productivity tool – now that the Galaxy S series (and the introduction of the Edge series) has mostly caught up, the differences between the Galaxy S models and the Note models aren’t so big any longer. Specifically the Edge line, with its curved displays that the Note now has as its only screen option. Its design is striking, and its quite possibly among the best looking devices ever. The use of glass and metal in Samsung’s design language has marked both the Galaxy S6 and S7, as well as the last 2 Notes also. And it does seem as if Samsung is shrinking the gap between their two device lines on purpose, with the similarities in look and specs now more obvious than ever.